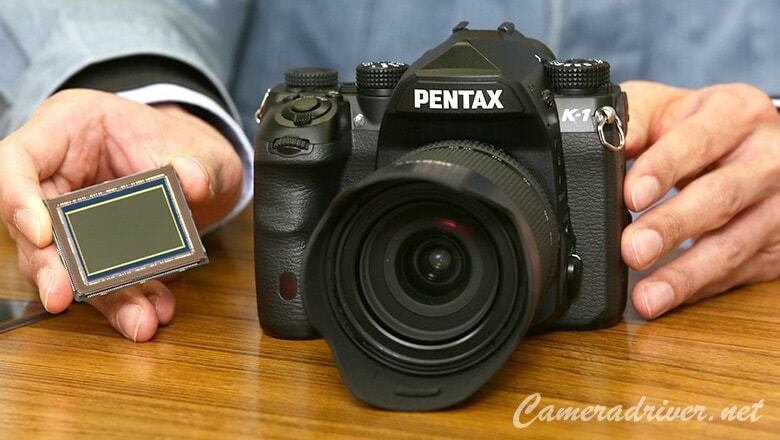 Product Description: for Pentax K1 firmware update version, it gives improvement for several features in Pentax K-1. The Pentax K-1 provides Red-light LED monitor display function that prevent photographer’s’ pupil’s for closing down the eye after accustomed the dark environment. Before update the firmware check for the current version to prevent double or false version update. The current version of firmware will be displayed. The downloaded file is self-extracting files type. Copy the firmware update file into SD card. If the computer do not have SD card slot, then you can copy the updated firmware file by inserting SD card into camera and connect the camera into computer directly. The menu “update camera firmware” box will appears in camera. Press the “start” and press “OK” button. The “now loading” menu will appear in LCD monitor and then starts updating. Remove the updated SD card from camera ad conform the version from updated firmware. 0 Response to "Pentax K-1 Firmware Update Software"